Your goal is to reach the roof, fighting with different opponents. There is a powerful boss just under the roof. Be careful, the obstacles are extremely dangerous but you can knock them down. The first level is easy but the following ones are progressively more difficult. 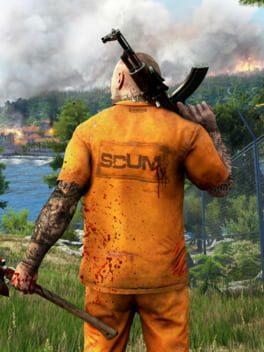 The opponents become faster and meaner. Your weapon is a sturdy slingshot and firecrackers. Protect your friends who are helping you. 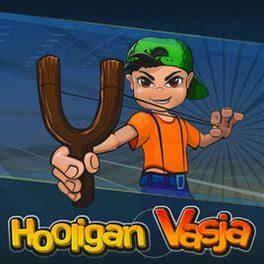 Hooligan Vasja is available from 0.82 to 1.99 from 1 shops.